Academic activities remain suspended at all campuses at the Tshwane University of Technology. Students have been on strike since Monday over the allocation of a meal allowance subsidy. They say the National Student Financial Aid Scheme (NSFAS) is only subsidising students staying at university residence with meal allowances whilst those staying outside campus aren’t subsidised. Student Representative Council at the Soshanguve campus says the shutdown is a noble cause to ensure that all students are nourished and have a decent shelter. 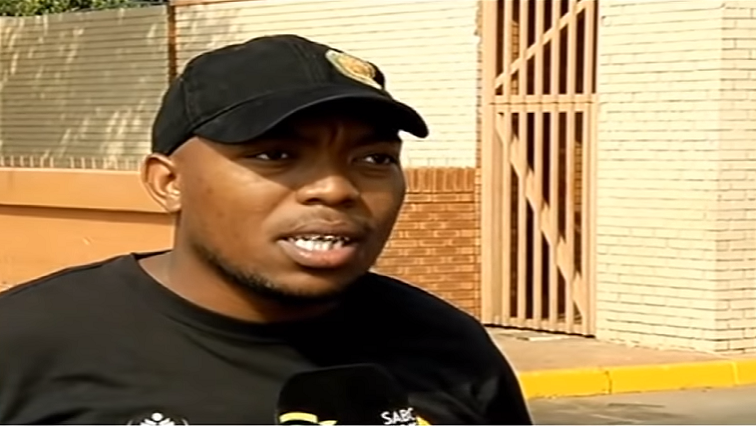 An IT Software Development student at TUT, Mpho Nyambeni, says although he qualifies for NSFAS funding and a meal allowance, he still hasn’t received funding. TUT SRC president, Lucky Nkambule, gives this as the reason for shutting down all its nine campuses. In 2018, TUT closed its doors for six weeks due to similar protests; setting back academic activities. SRC says it’s for the well-being of students. TUT management could not be reached for comment. The post Academic activities remain suspended at TUT appeared first on SABC News – Breaking news, special reports, world, business, sport coverage of all South African current events. Africa's news leader..